Listed below are links to a variety of industry related websites with whom SELLA CONTROLS is connected. A cross-industry group of organisations with an interest in achieving a dependable and cost-effective method for demonstrating compliance with IEC 61508 and related standards. 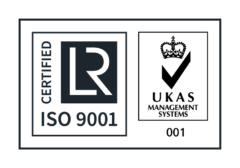 UKAS accredited methodology to achieve compliance with IEC 61508. Charitable organisation formed of a learned society and a professional institute. 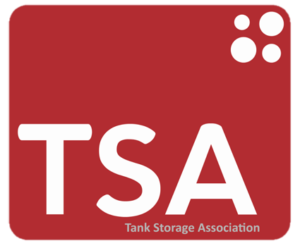 TSA is an industry based organisation whose members are dedicated to the professional provision of third party bulk liquid storage in the UK.